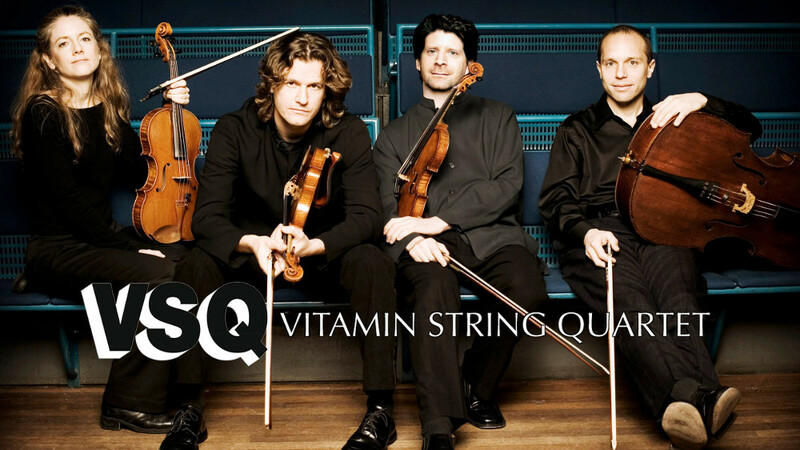 Vitamin String Quartet (VSQ) is a musical group from Los Angeles, California that is widely known for its series of tribute albums to rock and pop acts. Their albums are released through Vitamin Records and primarily performed by a string quartet, though other instruments have been used. 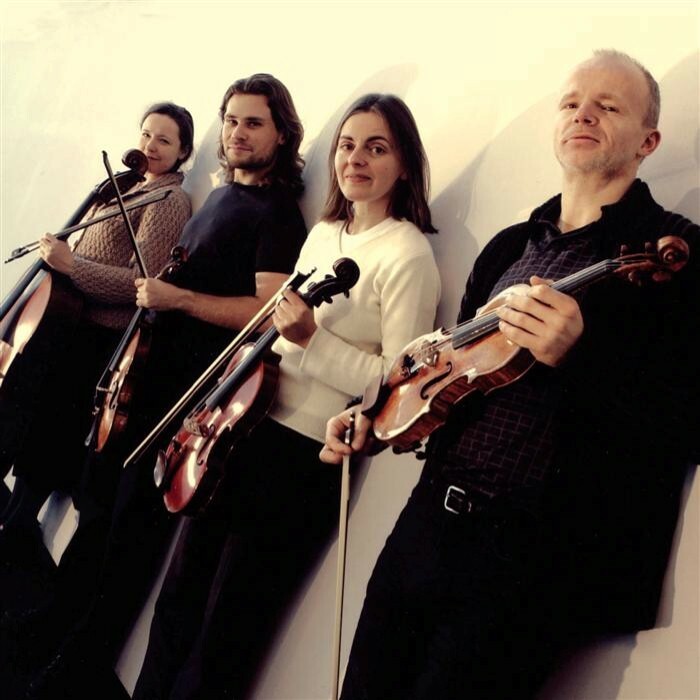 "Vitamin String Quartet is about applying rock n' roll attitude to classical technique," says Tom Tally, a violist and arranger who has performed on and produced over fifty Vitamin String Quartet albums. Their albums honor a wide variety of genres, including pop and rock, metal, techno, country, and rap, and a wide variety of groups, such as Queen, Led Zeppelin, Michael Jackson, The Beatles, Black Sabbath, Lady Gaga, Iron Maiden, Coldplay, Bruce Springsteen, Jimi Hendrix, Adele, The Smashing Pumpkins, Radiohead, System of a Down, Red Hot Chili Peppers, Muse, Slayer and many more. Their discography includes 261 albums. The group began in 1999 "as an experiment in transforming rock songs with classical instruments." It later expanded to include a variety of popular music. Their music is played 24 hours a day on FM broadcast station WWHK in Concord, NH. In 2008, VSQ contributed a recording of "Jack and Sally Montage" to Nightmare Revisited, on which the Tim Burton's Nightmare Before Christmas original score was reinterpreted by bands like Tiger Army, All-American Rejects, Plain White Ts, Rise Against, and DeVotchKa. In June 2009, they branched out by including a few original songs on their album Per_Versions, which also included covers of bands such as Broken Social Scene, No Age and Sigur Rós. Two songs from Vitamin String Quartet Tribute to Coldplay, "Yellow" and "Clocks," were used in an episode of TV show The Vampire Diaries on April 22, 2010. Vitamin String Quartet covered INXS's "Never Tear Us Apart" and Pat Benatar's "We Belong" in the 100th episode of Gossip Girl.